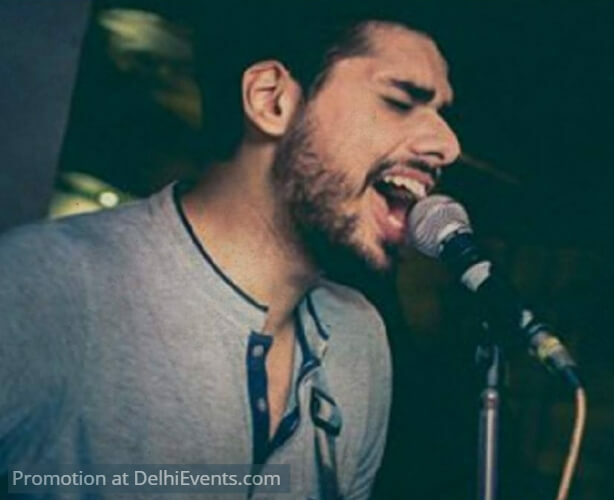 About Bhavya Raj: Bhavya is a young Indie Pop Singer/Songwriter hailing from New Delhi. Composing since age 10 and writing songs since the age of 15, his songs are both in Hindi and English and often Bilingual too. His debut music video - 'Spexy Girl' has been running on MTV INDIES. Bhavya does renditions of popular artists from the likes of Bon Iver, Passenger, Tom Odell, Coldplay, James Brown, Daft Punk, Sam Smith, Louis Armstrong, Michael Jackson and A R Rahman. His songwriting on the other hand, incorporates a variety of influences such as Acoustic Folk, Pop Rock and R & B. He likes to write songs about different kinds of dynamics of human relationships, existence and the complications within and has been known to bring a soulful and mellow vibe with his originals as well as a certain foot-tapping groove.